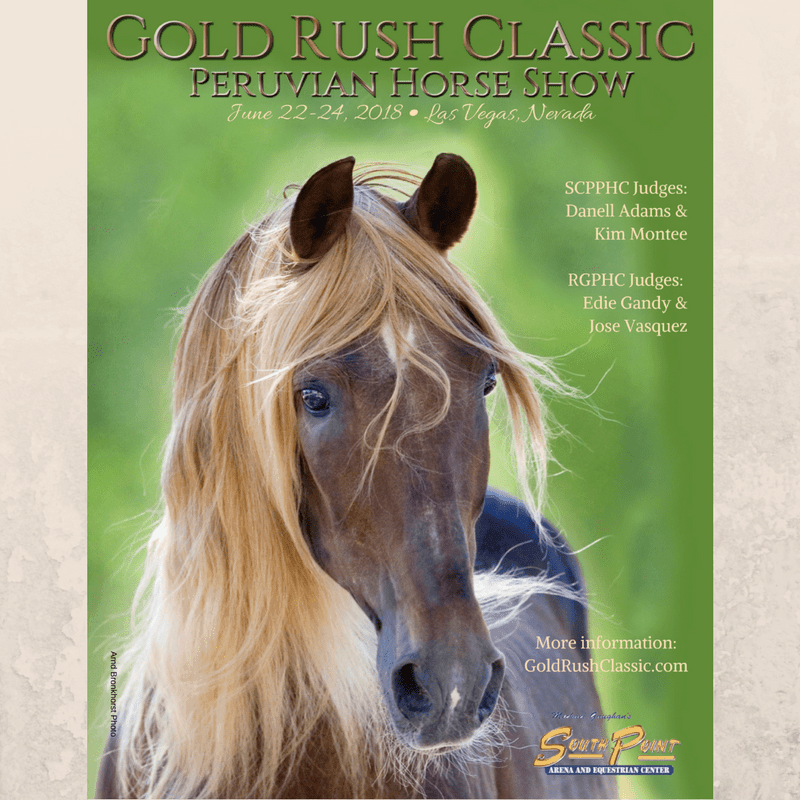 Peruvian.Horse – Everything about the Peruvian Paso Horse, Worldwide! 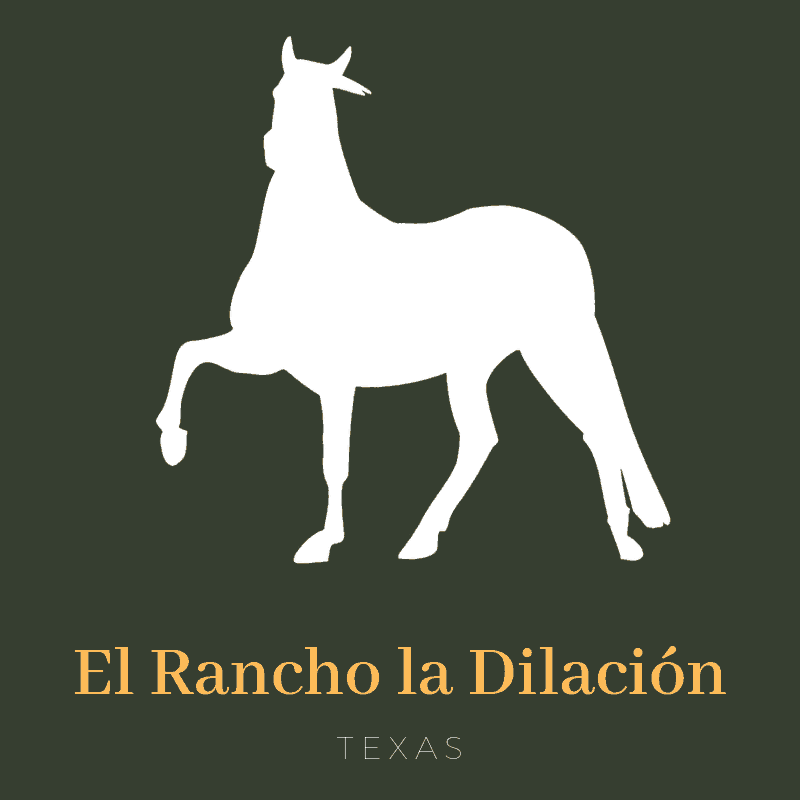 Explore our site to learn more about this wonderful horse! 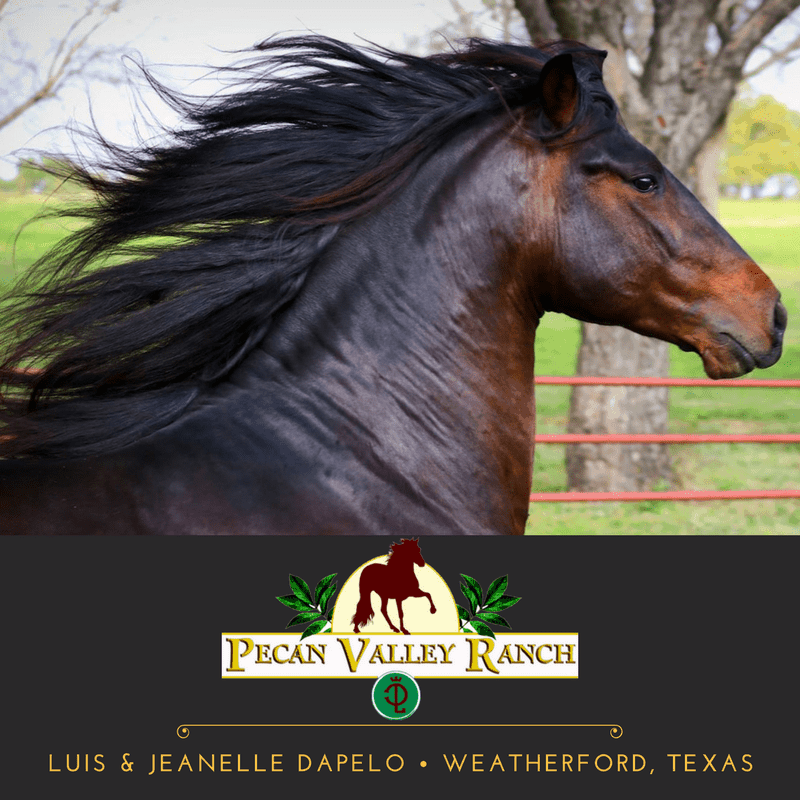 The Peruvian Paso Horse is the smoothest riding horse in the world – known for their 4 best lateral gait that carries their riders in ease! 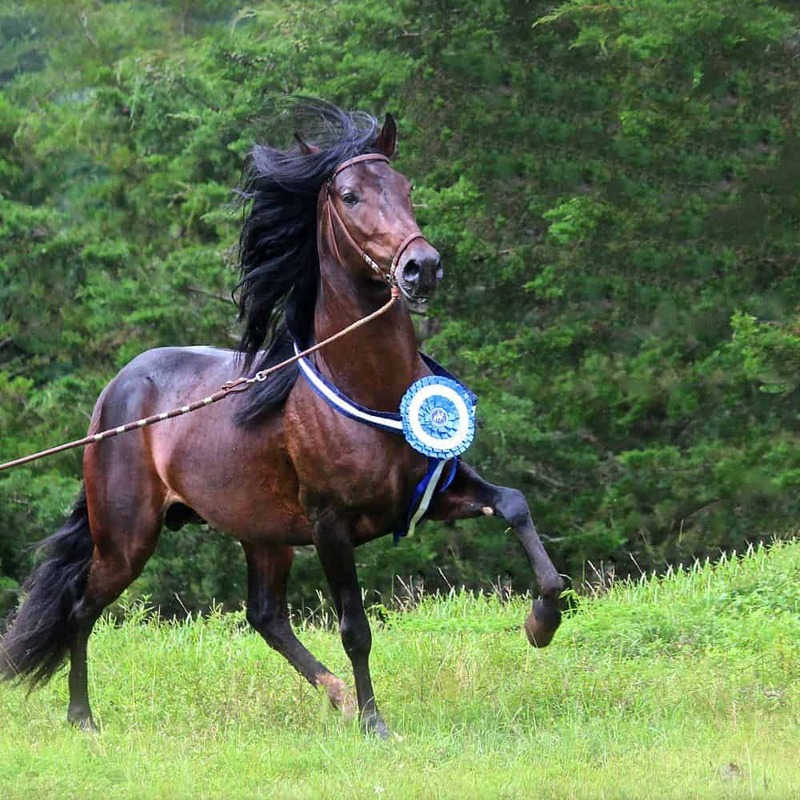 The Peruvian is a medium size horse, ranging in size from 14.2-15.2 hands. They have wonderful temperament, or “brio” which is best described as a willingness to please and great energy.  The Peruvian Horse has 2 main gaits, the “Paso Llano”; their slower speed and the “Sobreandando” which is a faster gait. 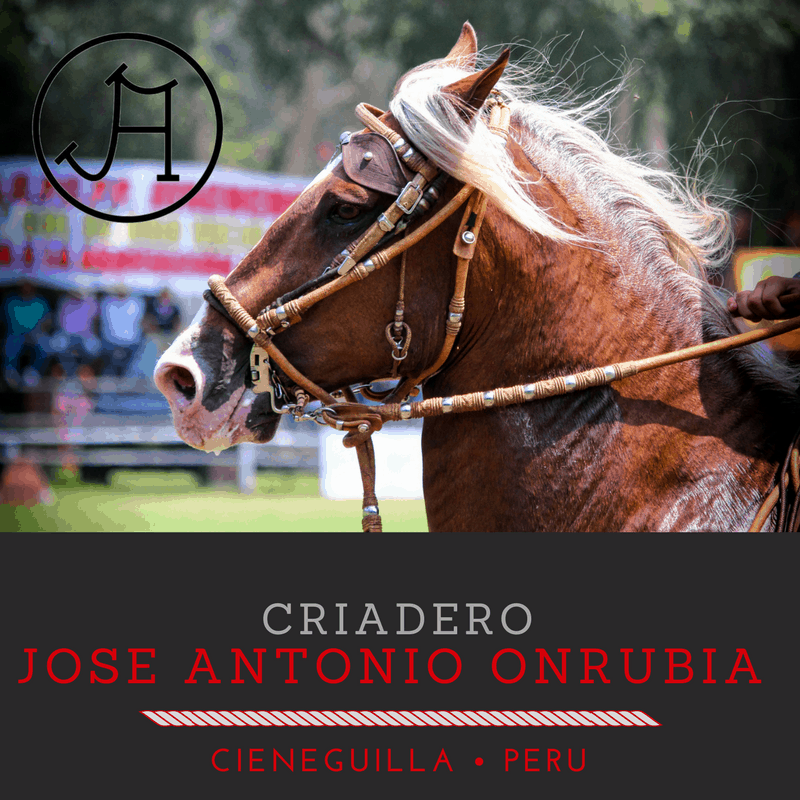 You will find Peruvian Horses in many countries across the world. 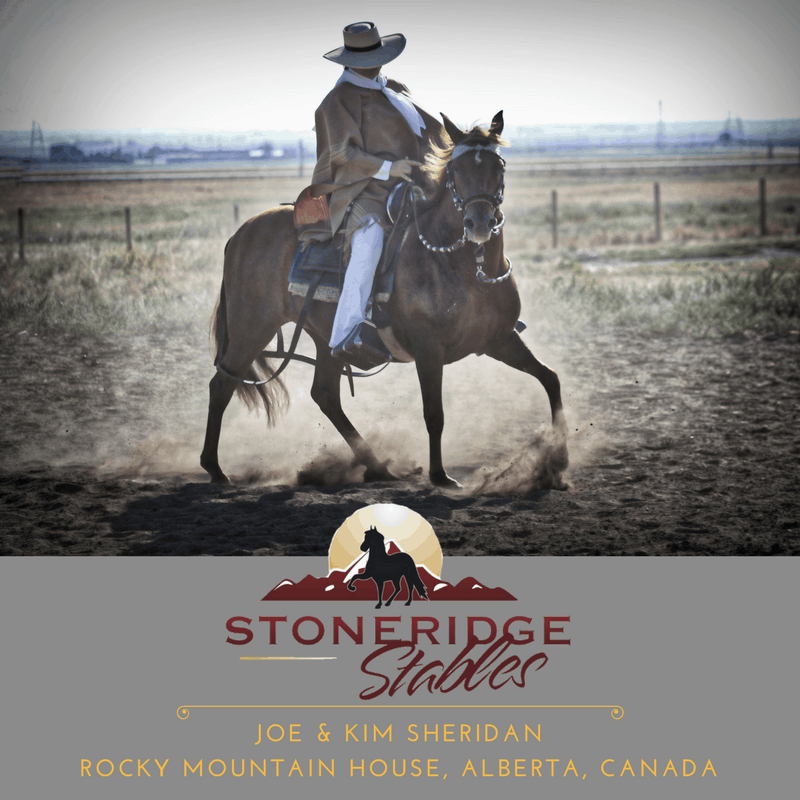 Check out our articles section to read more about the training, showing & care of this amazing breed! 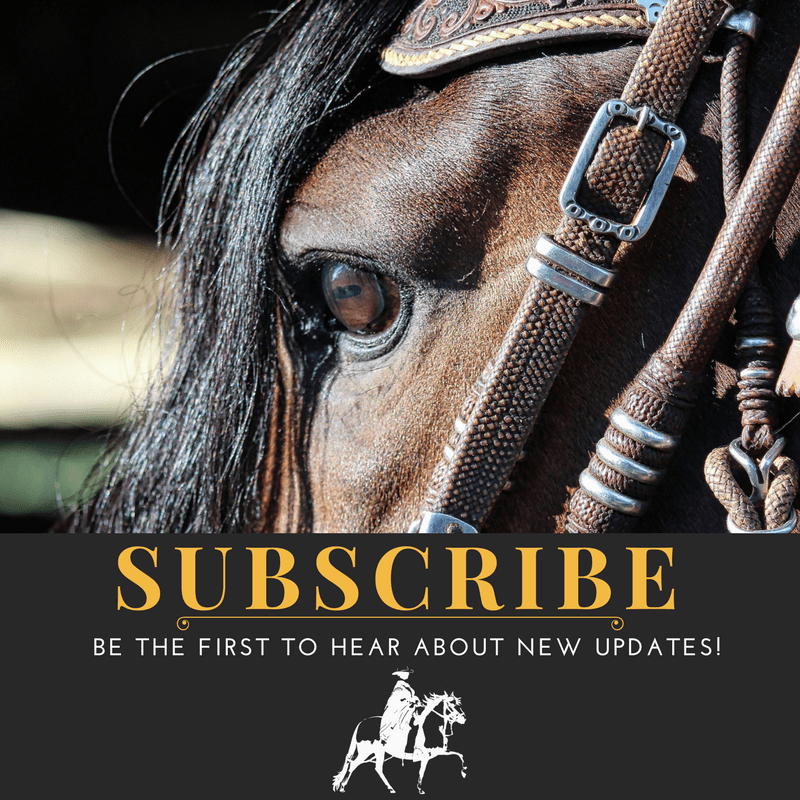 Click to read from our database of articles covering everything about the Peruvian horse! 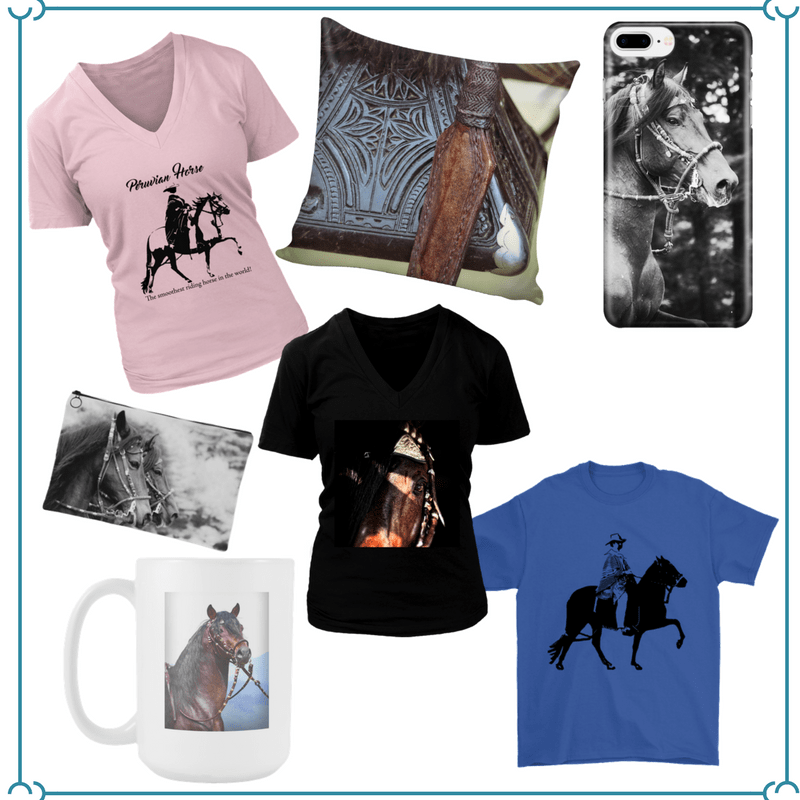 Check out our store where we have clothing, household items, photo prints, magazines & horse show trophies for sale! 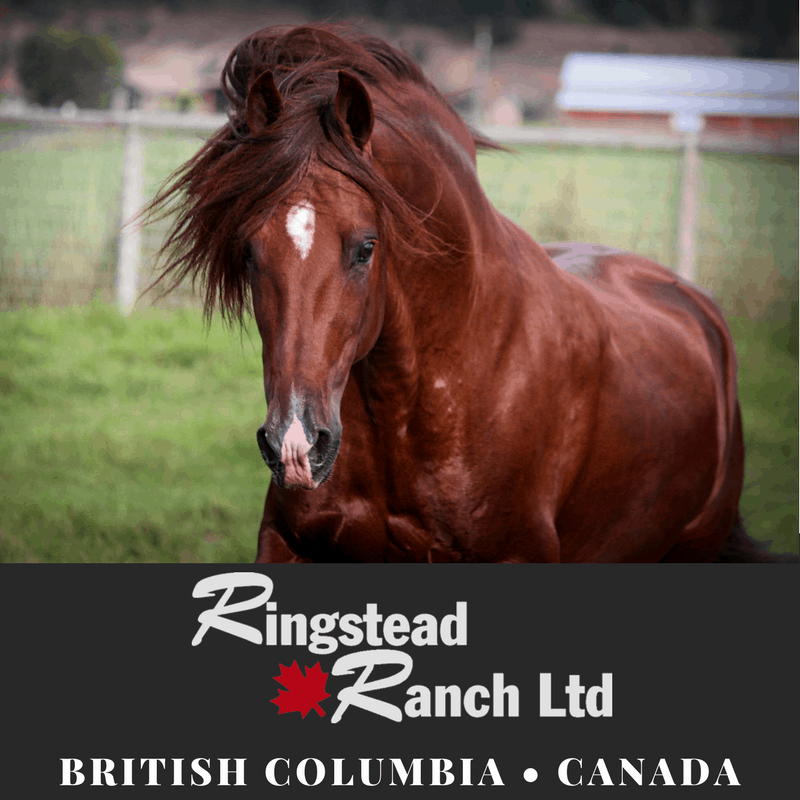 Click to view our worldwide directory where you can find Peruvian horse breeders, ranches, trainers, associations, clubs & services near you! 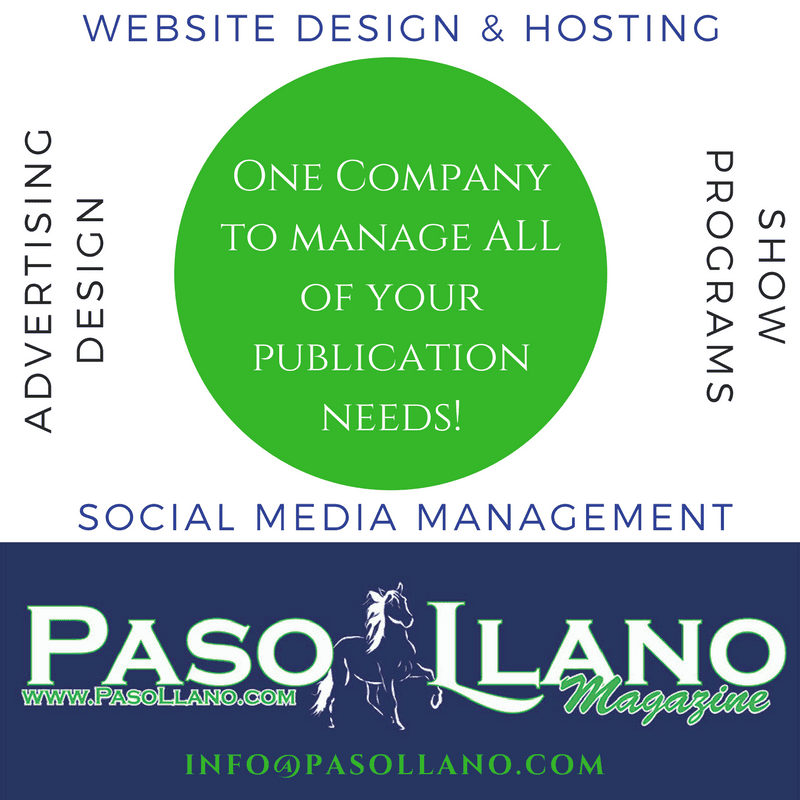 Click here to be included in our directory listings!